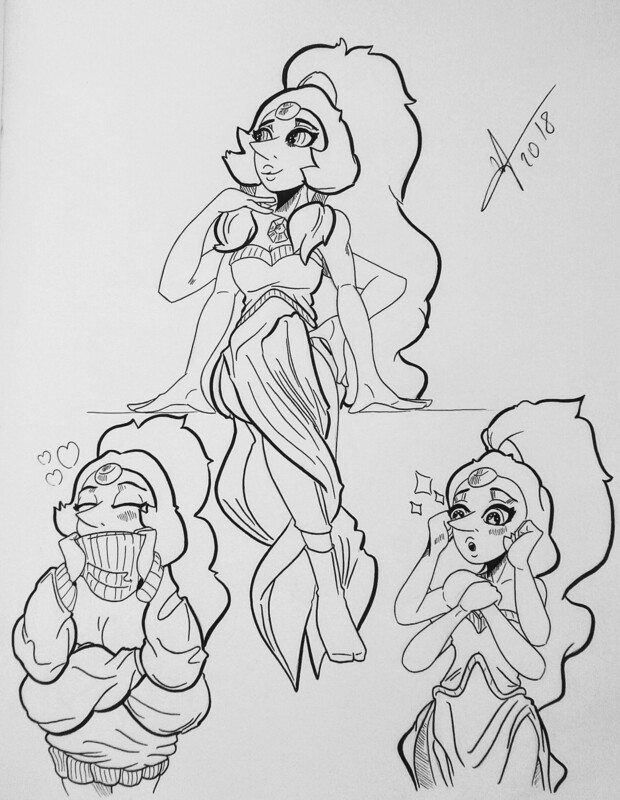 Which gem do you think would like sweaters the most? Crystal Gems, Homeworld Gems, Fusions? Who would be most into them?